Nice Girls DO Get the Sale is a “corporate tell-all” that reveals to readers how to overcome steep hurdles. Women were not wanted on sales teams in the 1990’s, accordingly, every nasty trick in the book was tried to get the author to quit. The unimaginable is revealed in the book along with lessons learned and how to surpass. 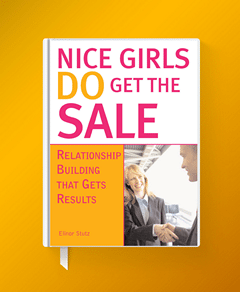 Nice Girls DO Get the Sale is a “corporate tell-all” that reveals to readers how to overcome steep hurdles. Women were not wanted on sales teams in the 1990’s, accordingly, every nasty trick in the book was tried to get me to quit. The unimaginable is revealed in the book along with lessons learned and how to surpass. 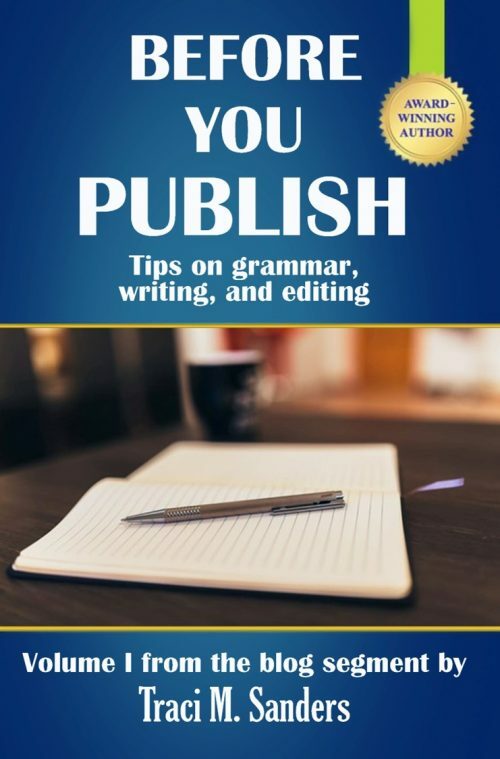 This book was featured in TIME Magazine, CBS-TV news, and translated into Russian, Polish and Portuguese to become an International Best-Seller. Given the poor treatment in the sales arena, although a top producer the need arose every 15 months to find a new job. 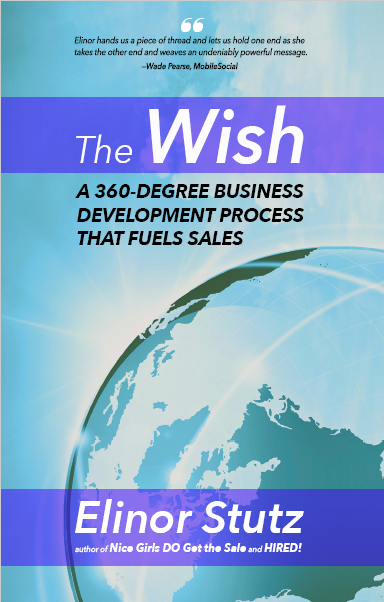 It quickly became apparent that sales techniques apply to seeking and securing the next best job. 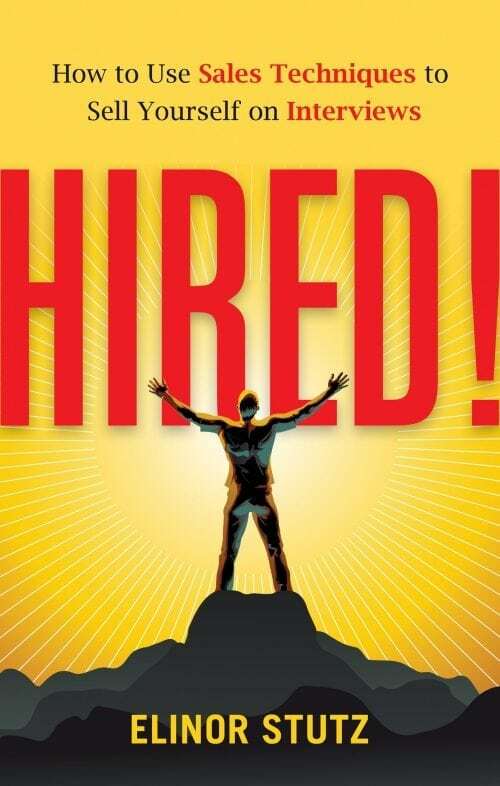 After the fall of the stock market and rave reviews of my community service work, I wrote the book “Hired! How to Use Sales Techniques to Sell Yourself On Interviews”. At launch, the book was featured on the FedEx book kiosks coast-to-coast.